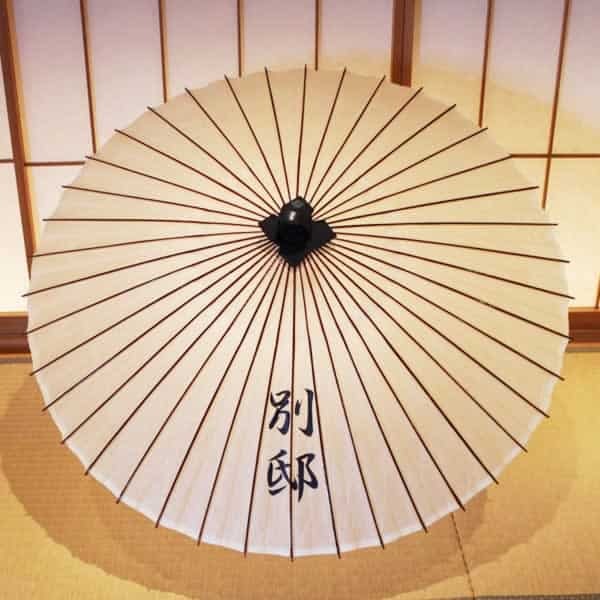 A customer brought us an original ’senjafuda’, a slip of paper with the pilgrim’s name on it which is stuck to shrine pillars as a memorial of the visit, and we copied and hand-wrote it on an umbrella. 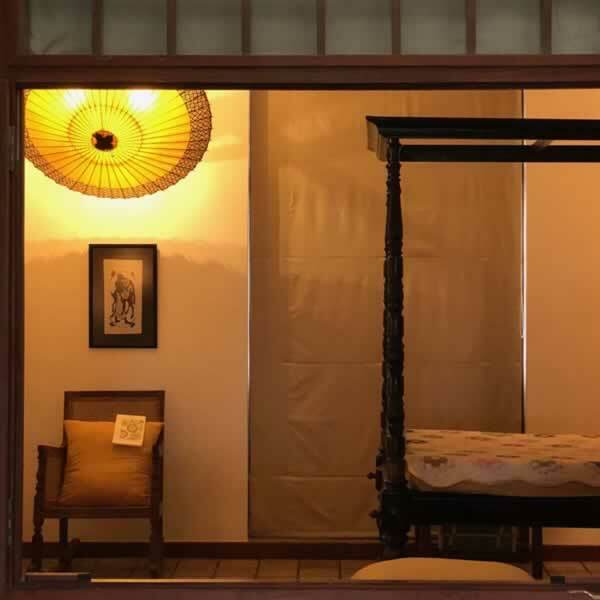 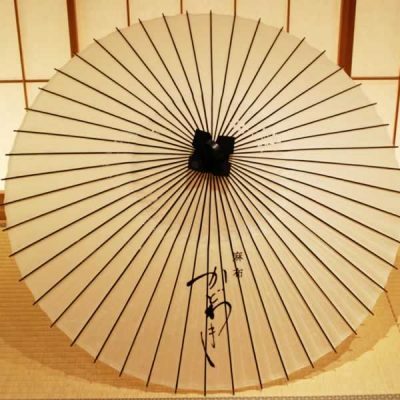 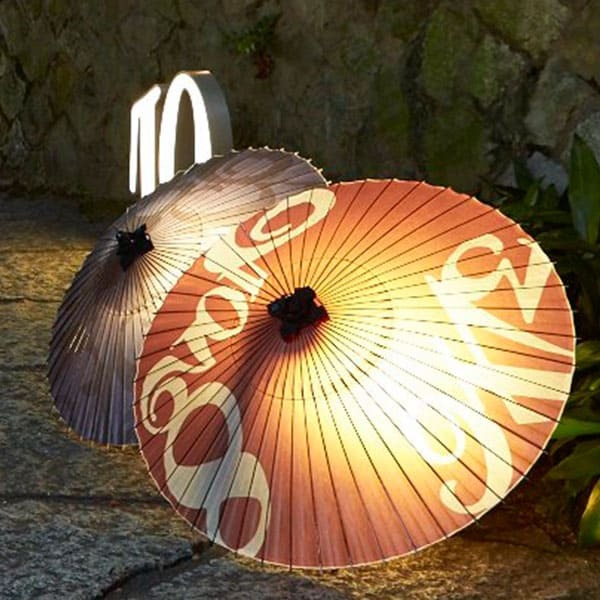 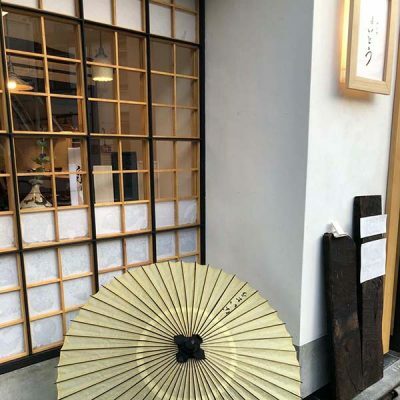 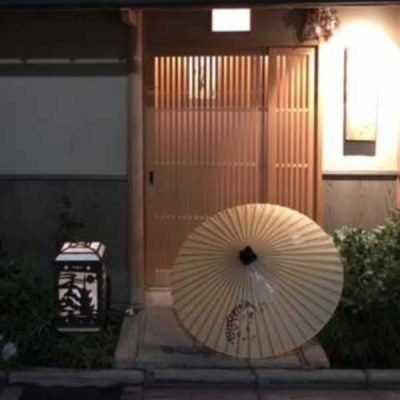 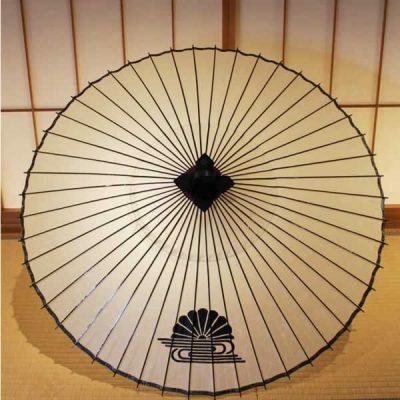 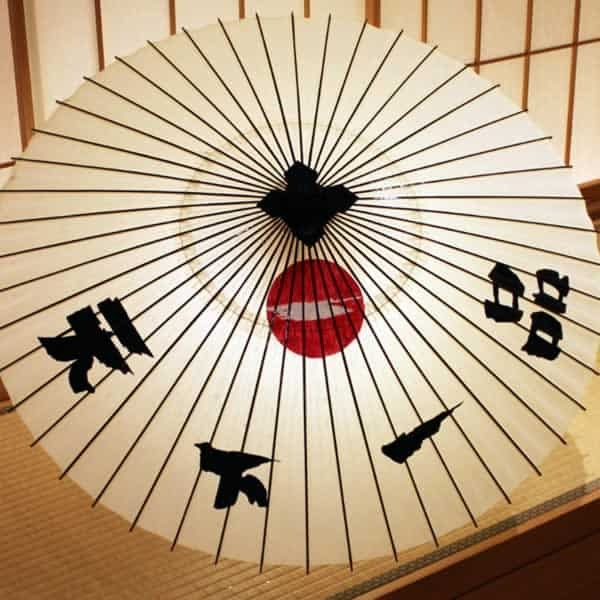 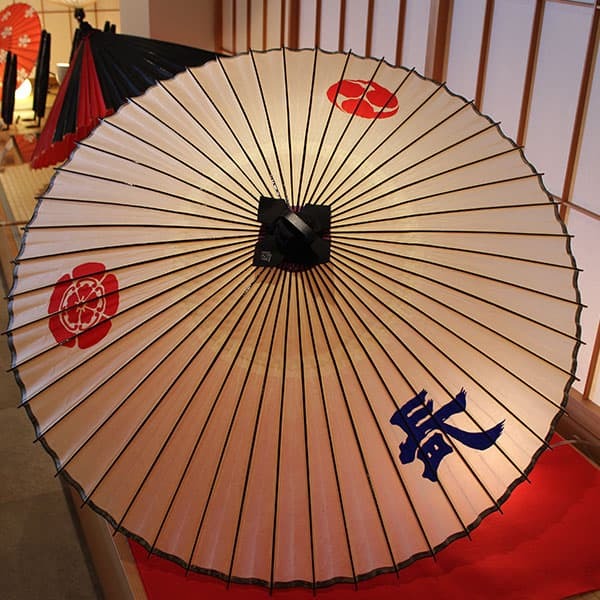 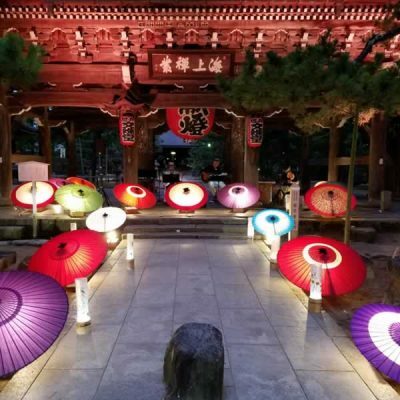 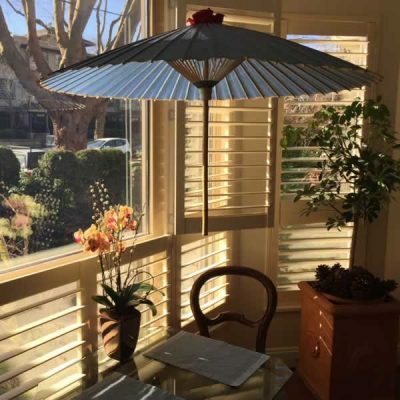 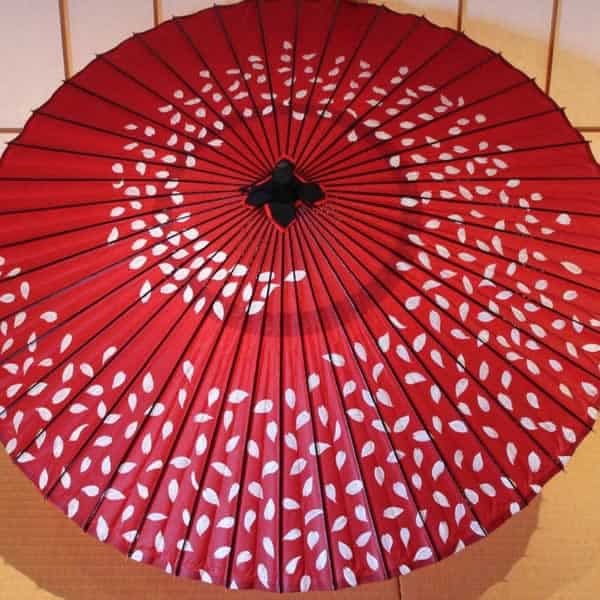 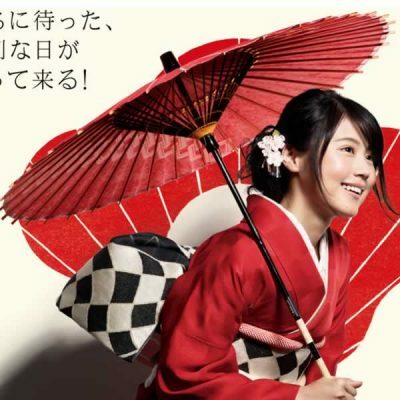 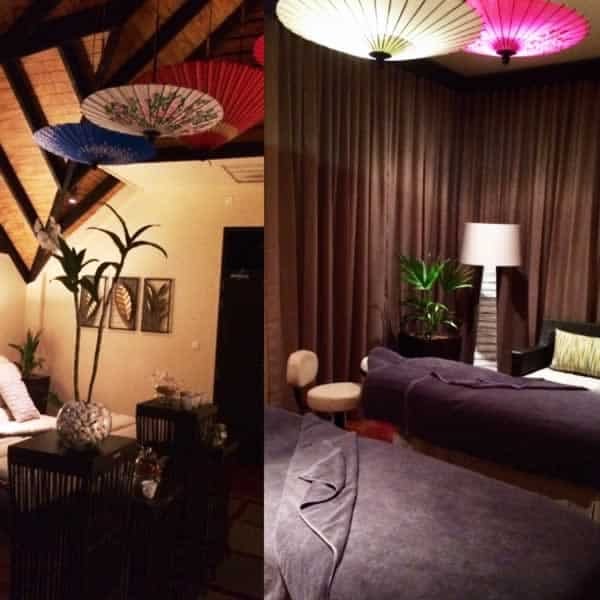 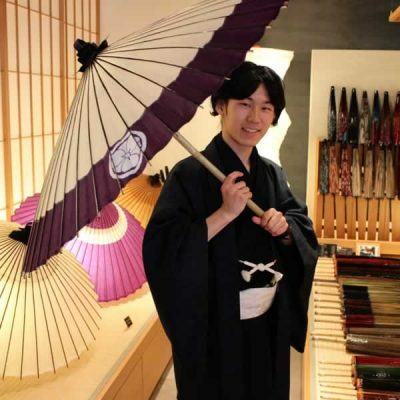 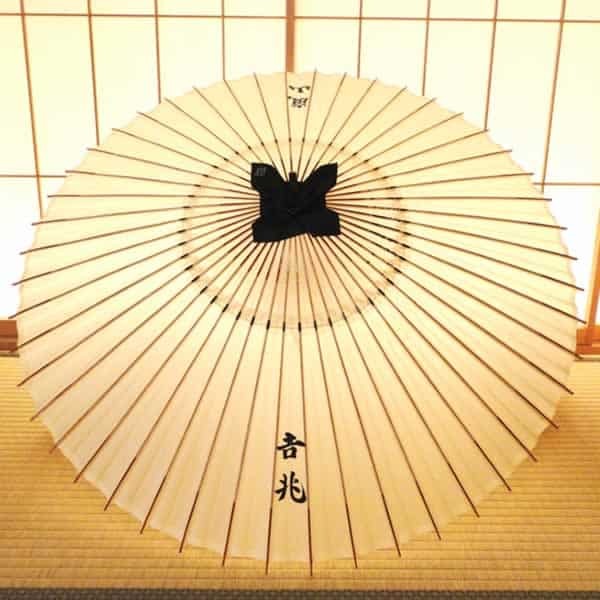 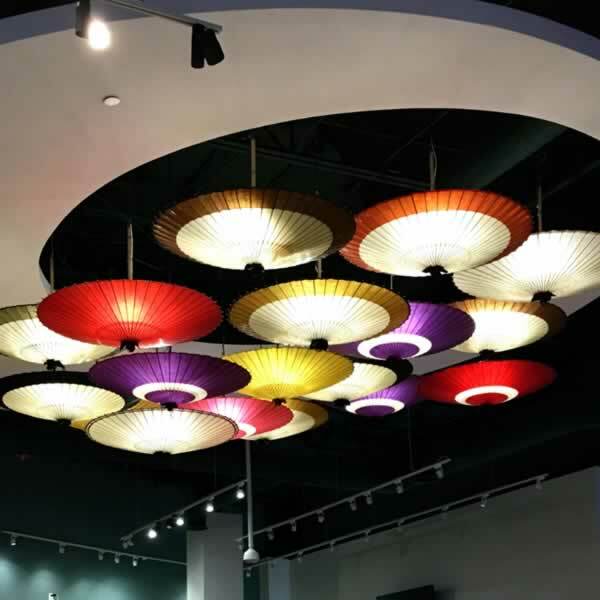 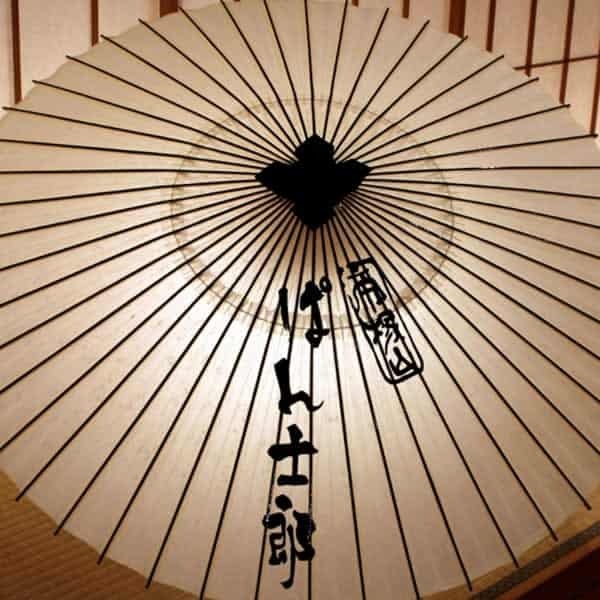 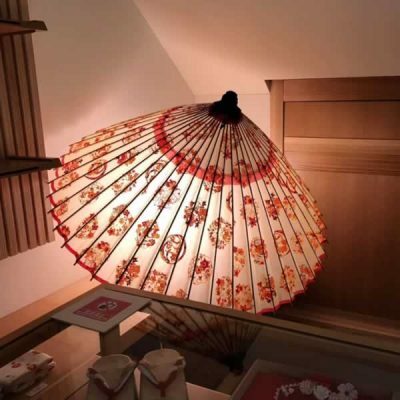 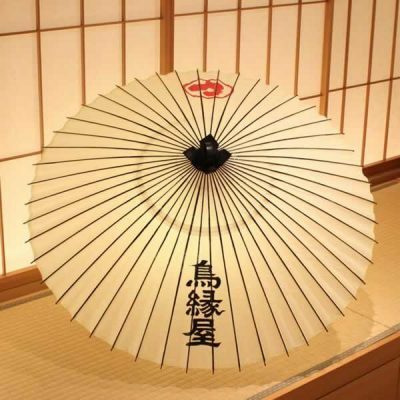 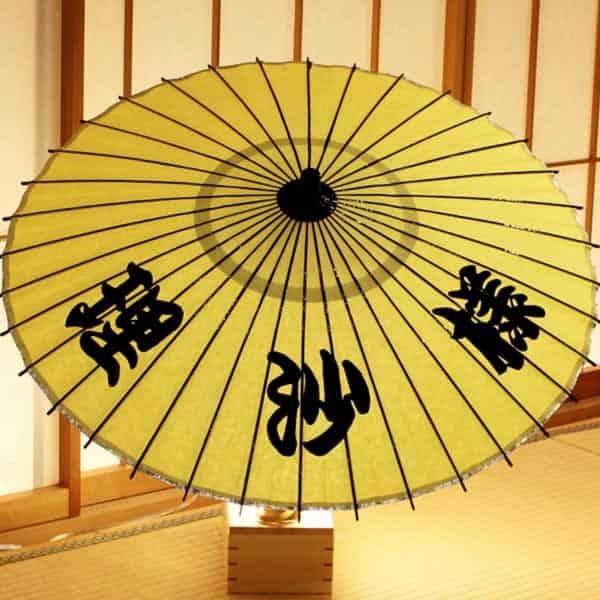 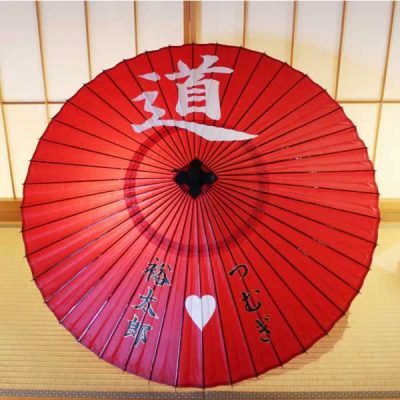 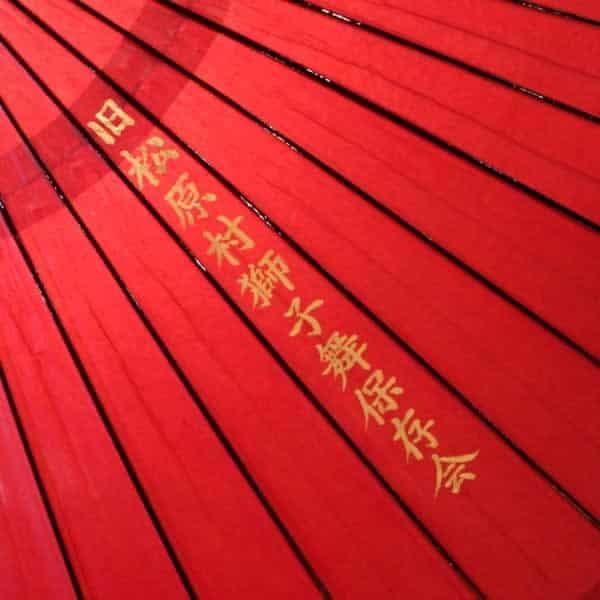 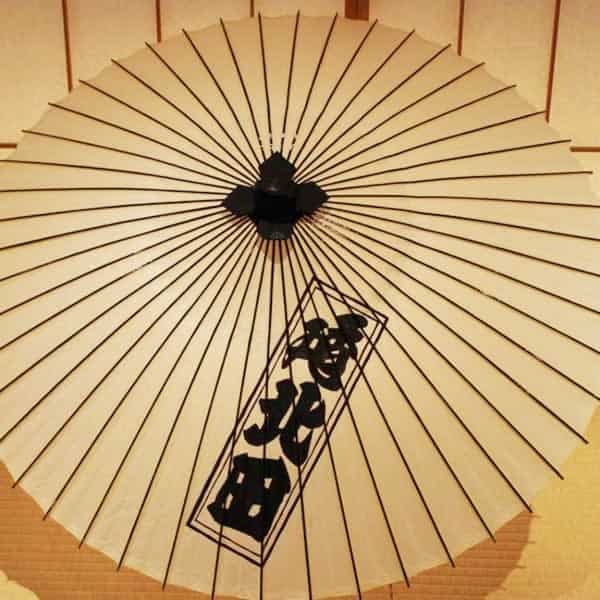 We were able to produce a Japanese umbrella which perfectly captures the refined atmosphere of our customer. 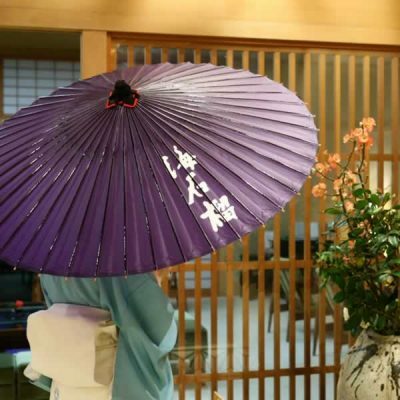 We can imagine their dashing figure as they walk with their open umbrella.